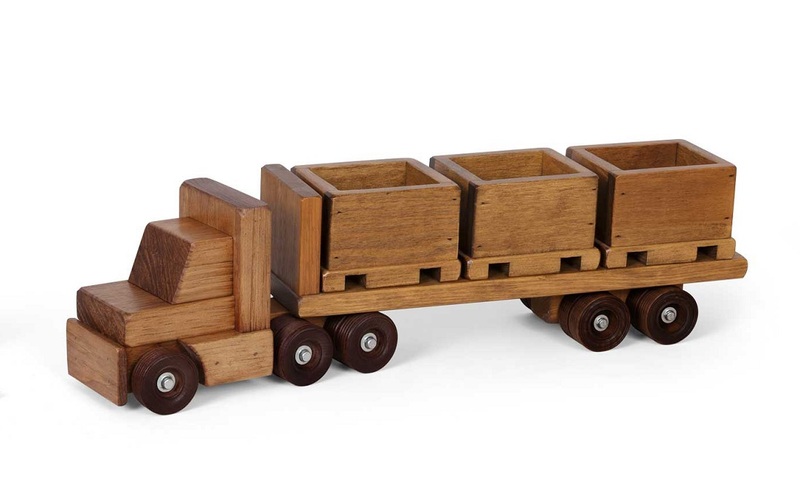 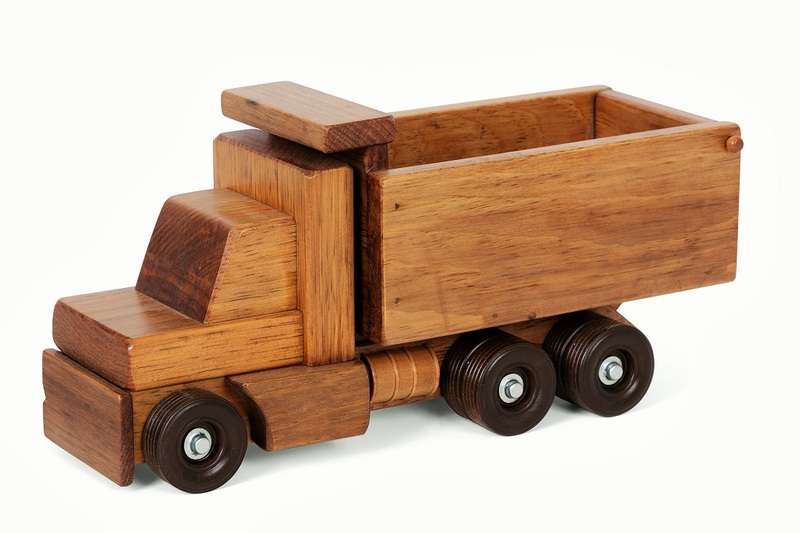 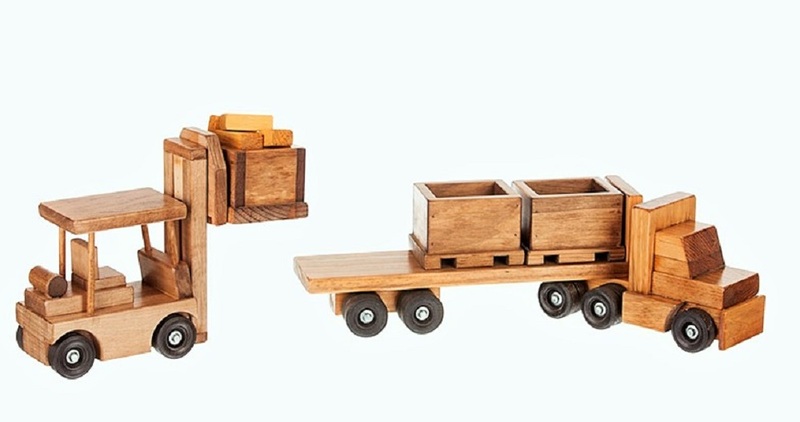 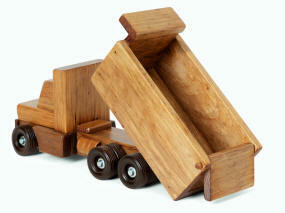 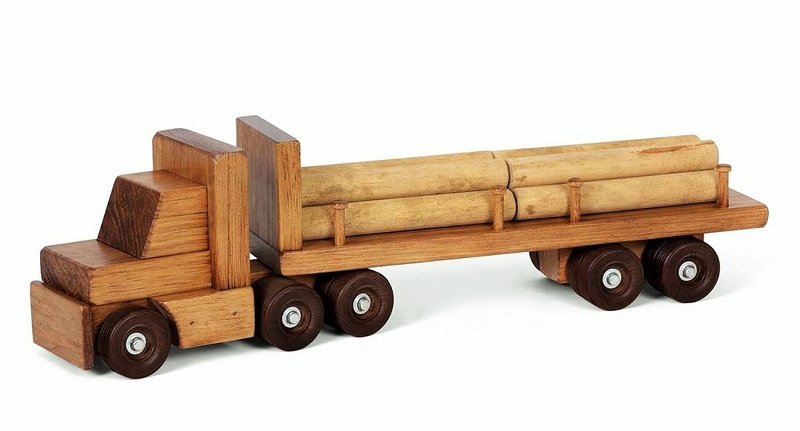 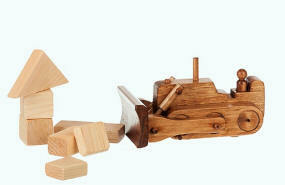 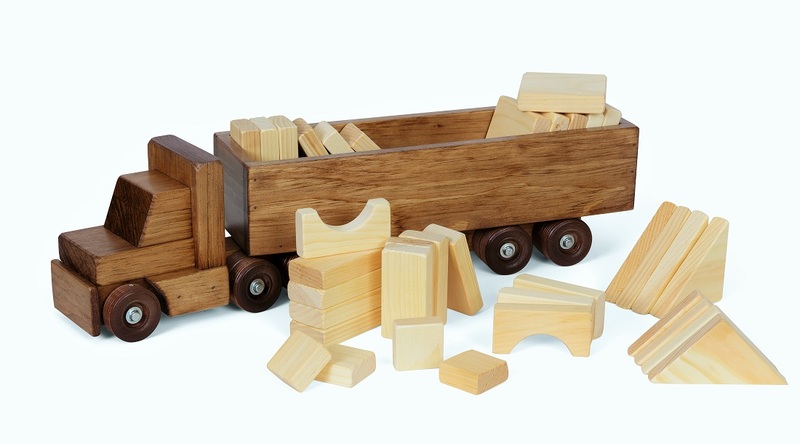 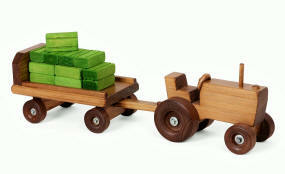 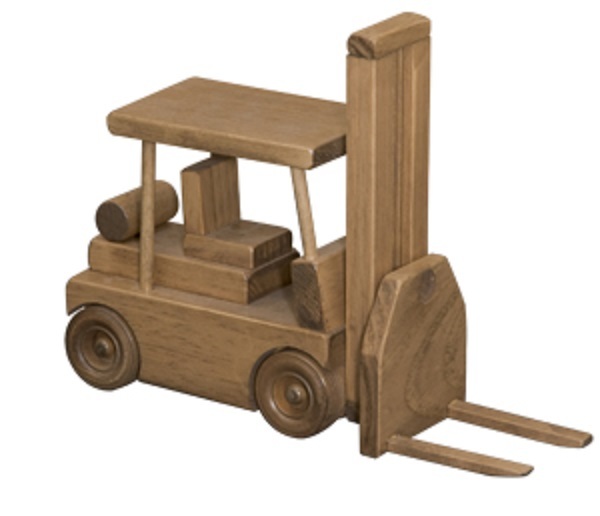 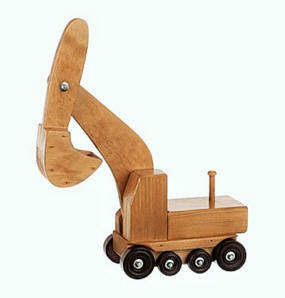 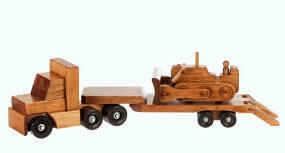 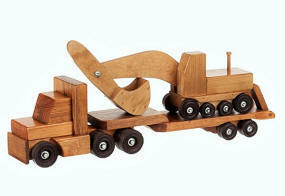 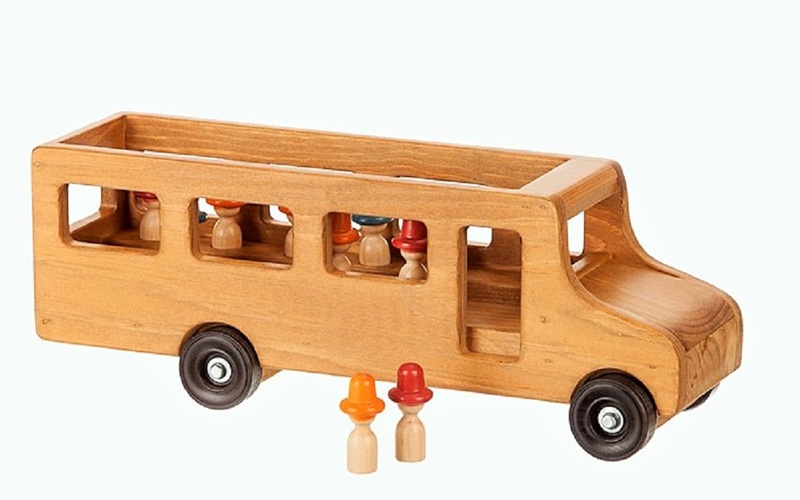 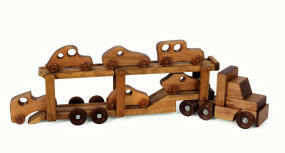 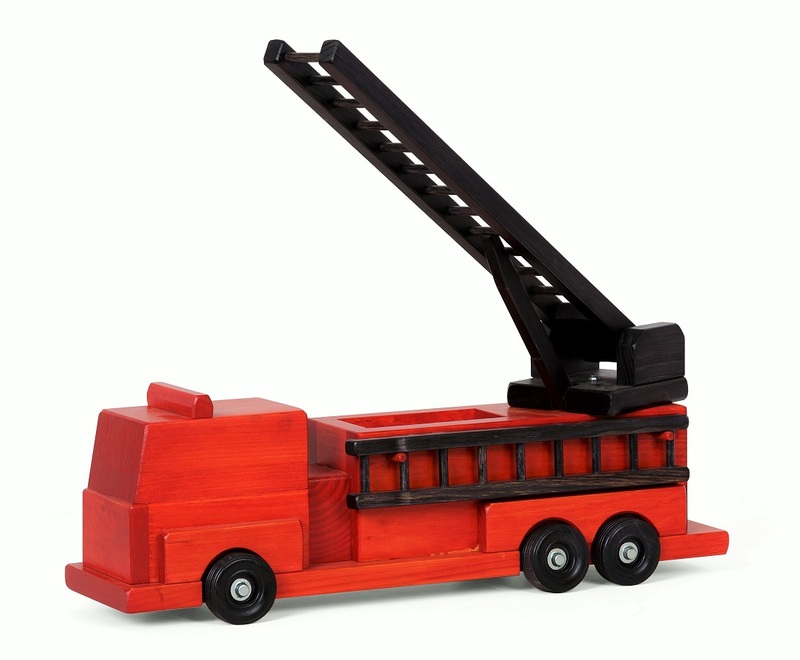 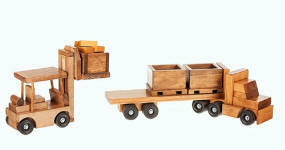 Our Wooden Toy Trucks are made by Amish craftsmen in Lancaster County, Pennsylvania. They are functional and help your child's development with toys that enhance motor skills and hand-eye coordination. These toys not only entertain, but encourage interaction and aid in developing social skills... 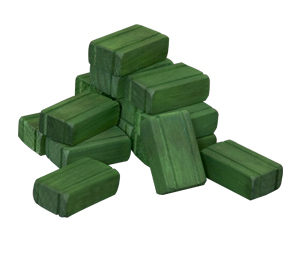 They're really neat! 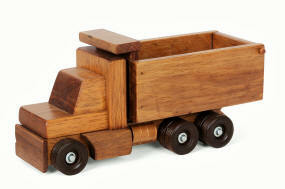 All Wooden Trucks have a havest finish except where noted. Shown with fork lift (sold separately) or as a Set.